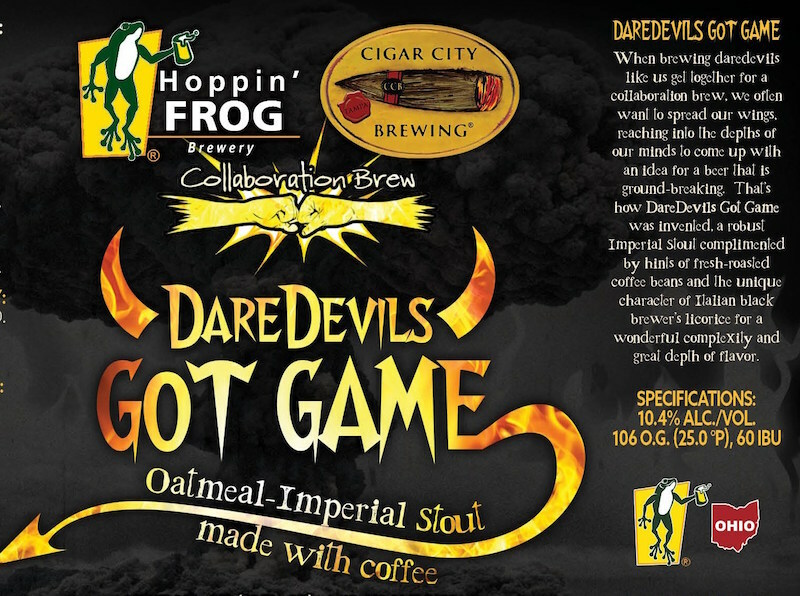 Hoppin’ Frog Cigar City Collab DareDevils Got Game Release This Saturday! 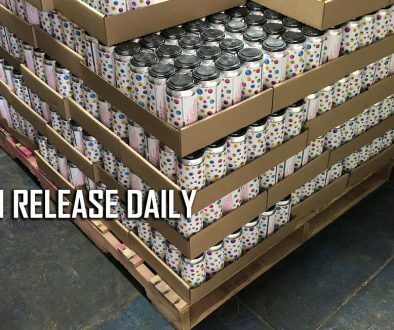 (Akron,OH) – THIS SATURDAY Hoppin’ Frog is releasing DareDevils Got Game – this is a great collaboration brew we made with the world-famous Cigar City Brewery!!! Together we put a ton of research into this, and it came out GRRRREAT!! Cigar City’s Brewmaster Wayne Wambles and the brew crew at Hoppin’ Frog spent a long time and a lot of effort designing what we knew would be a world-class imperial stout. In our opinion, it had to have the perfect balance, and somewhat unique, savory flavors to make it very special. It had to be complex, yet friendly and approachable. And the results are amazing – we really made a great beer!! We named it DareDevils Got Game, because we feel that we’re both Dare Devils in the brewing industry, often designing innovative and trend-setting beers like this. We feel its important to build on our knowledge and lead the industry into flavor profiles and quality standards that become the future benchmark for others to follow. With friendly, familiar and perfectly-balanced subtle coffee and black licorice characters, this beer does just that. This is my kind of expressionist art, and I truly hope you enjoy it! Doors open at Hoppin’ Frog Brewery at 11:00 am Saturday, and DareDevils Got Game will be available in bottles to-go, and on-tap all day. Our 22-ounce bottle price is $10.99, and mixed-case 10% discounts are available. So, join us at Hoppin’ Frog this Saturday for some great beer, food, and fun – and DareDevils Got Game! 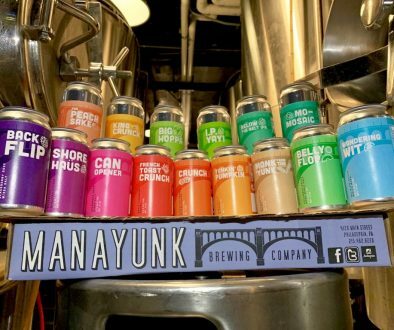 Thanks and have a great beer!